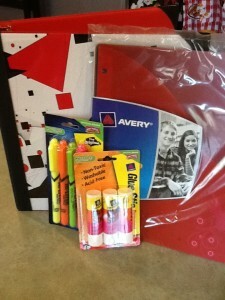 Home » Featured » Back To School With Avery! Back To School With Avery! “Back to School” has ALWAYS been my favorite time of year! I love the hustle and bustle of getting back into a routine and the excitement of a fresh start. Avery, one of the industry leaders in office and organizational supplies is here to make heading back into the classroom easier and better than ever! As a former teacher and a mother of four (with two now in school), I know just how important it is to have GREAT school supplies. Quality supplies get your child on the right track for learning. 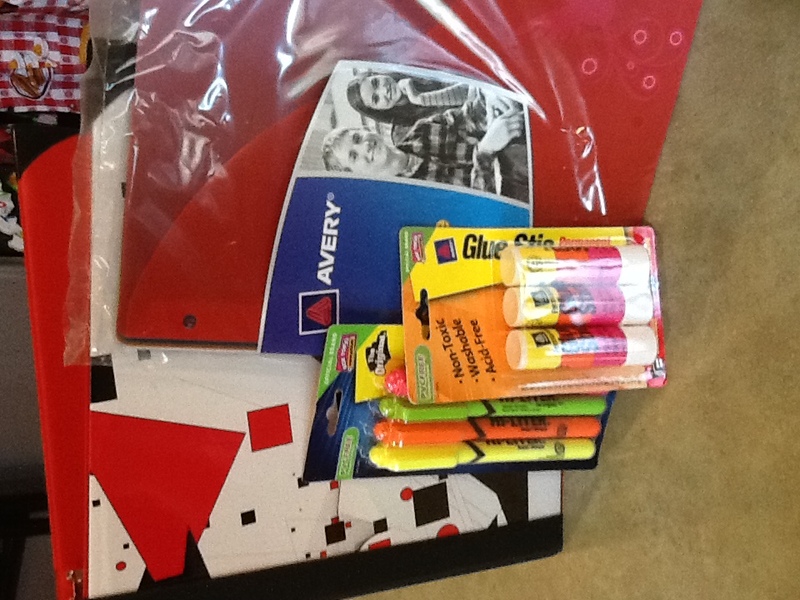 Avery has a full line of durable, and made-to-last supplies to help your child in the classroom this year! (Moms can get organized at home with Avery products too!!) Avery sent me a sampling of their school supplies to review. As soon as I saw the binder with organizing pocket dividers, I was in organizational heaven! I instantly started thinking about creating my home organization binder….something I’ve been wanting to do for months! (Kids would also LOVE the fun binder design!) My daughter needed glue sticks for school, so I was able to cross that school supply off of our list! Thanks Avery! Everything Avery makes is high-quality, dependable, and ready for classroom use! Check out the Avery Give Back to Schools Promotion!! You can vote once per day through September 14th! 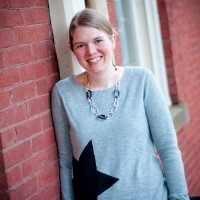 Avery also has a fabulous site for busy moms who want to organize their home and their life! The Organization of Moms is the place for moms just like you to share their tips and secrets on getting organized! Get help, discover new products, and fight clutter with this fun, interactive facebook page! “Like” The Organization of Moms NOW!! Here’s to helping kids get ready for learning, and helping schools succeed! Thanks to Avery for blessing a few lucky schools with some incredible supplies and opportunities! Get out there and vote for your school!! *Avery and their partner, Red Sky Public Relations gave me free product in exchange for an honest review. All words and opinions are my own.